Looking for an easy, affordable and energy-efficient way to bring air conditioning to your Ohio room, garage, expansion, remodel or just a stubbornly hot room in your home? A Mitsubishi mini-split system installed by All Comfort Heating and Cooling may be just what you need. A mini-split air conditioning and heating system consists of three main components: an indoor unit, an outdoor unit and a remote control. The difference is that there are no air ducts to install. The indoor and outdoor units are connected with small, unobtrusive refrigeration lines. And the compact size allows you to place your mini-split system just about anywhere. 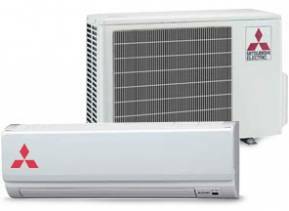 Why a ductless mini-split air conditioning system? Mini-split systems are smaller than traditional air conditioners, which means they can fit just about anywhere. Ductless split systems are so quiet you may not even notice they’re running. There is no ductwork to install so you can easily bring air conditioning to any room in your Canton area home. 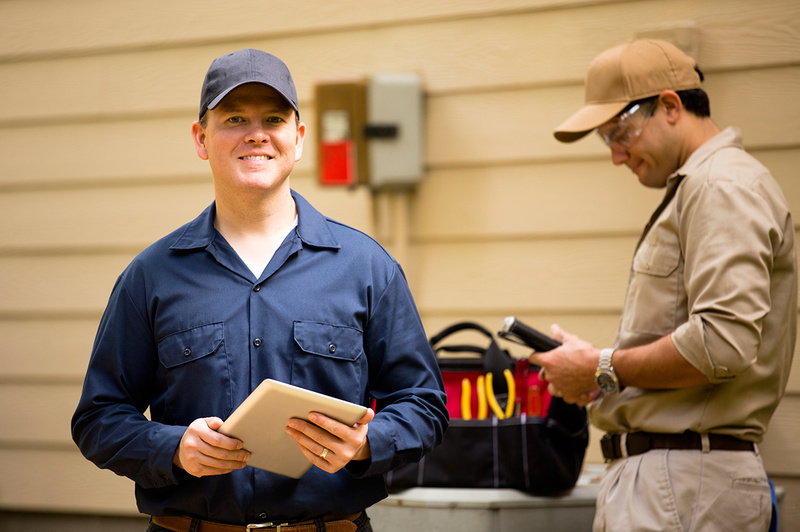 Without ducts, there is less energy waste than traditional air conditioning systems.